Atmospheric re-telling of Jesus's final days. Jesus is taken from the cross and buried, but Caiaphas fears the body will be stolen. Soon after, Mary Magdalene finds his tomb empty. Atmospheric re-telling of Jesus's final days. 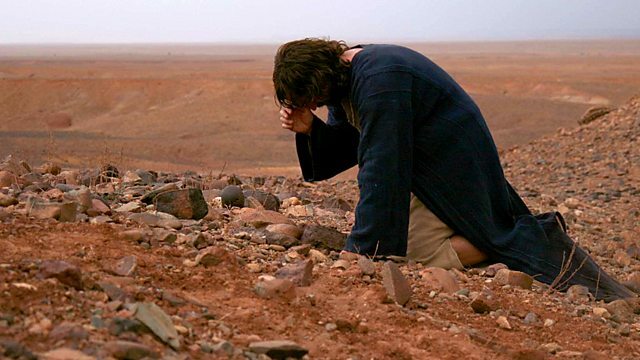 As Jesus is taken from the cross and buried, his disciples cower in hiding. Caiaphas, fearful that the body will be stolen, orders the tomb to be guarded. But when Mary Magdalene discovers it empty, a chain of events is triggered that will transform the lives of the disciples and reverberate throughout the world for the next two thousand years.